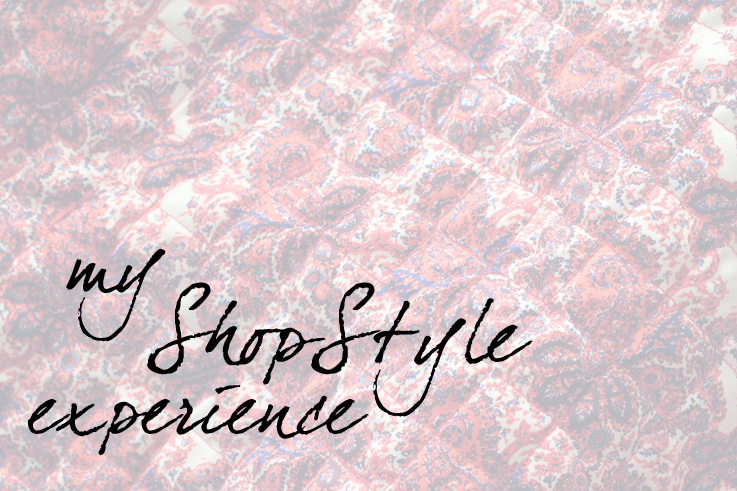 Today I want to talk to you about my ShopStyle experience. After the jump you can read all about it! fashion brands and stores in one place. 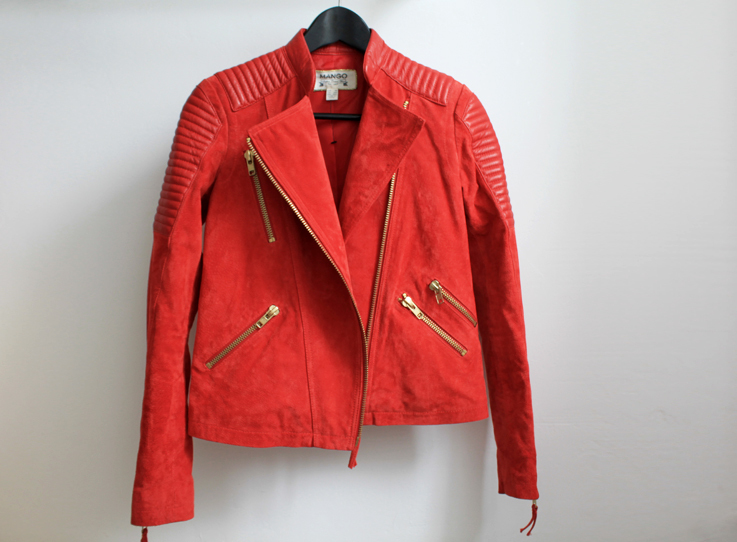 You can search millions of products, by categories, by simply entering a brands name, or just somthing like “red jacket” to find a huge selection from all over the world wide web. What about Isabel Marant, Acne or Alexander wang? If you find something you like on ShopStyle, it is very easy to get your hands on it. Just click the link of your product and you will get directly to the online store where you can buy your item. Also you can sign up for “Sales Alerts” at ShopStyle to receive a notification every time a brand you love goes on sale. The good thing is that you can find all designers (yes, also sale items) but also more affordable stuff from brands like Mango. And one last note, ShopStyle is not an online shop itself, it just shows you a great selection of many online shops worldwide! 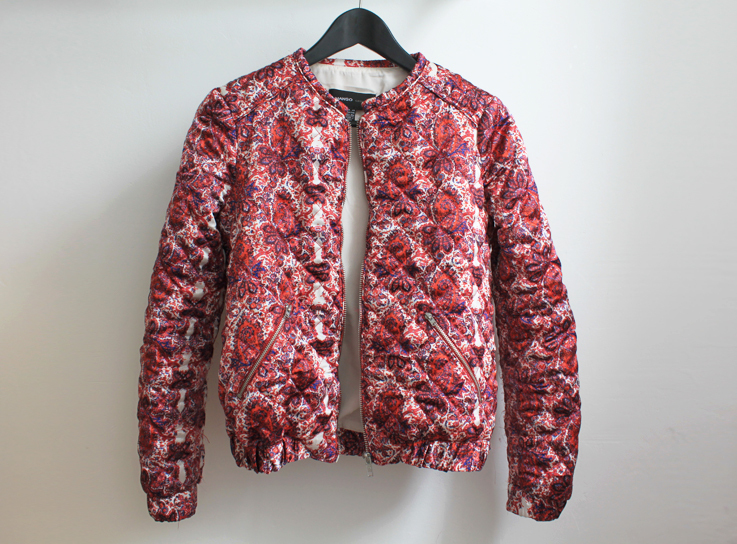 Also I got this pretty bomber jacket by Mango as well. You already saw it on this post two days ago. Nice selected items that you choose ! sehr schöne Teile hast du dir ausgesucht!